CUMM ISX 450HP/10 SPD STICK/DBL BUNK! Strong and reliable Cummins ISX at 450HP with easy to downshift Eaton Fuller ten speed trans, 3.42 rear ratio great on slopes with heavy loads. 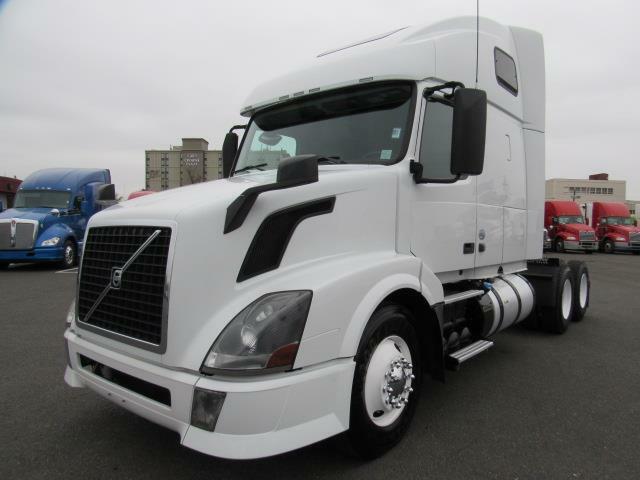 Big 250 gal diesel tanks, hood mirrors to reduce blind spots, fog lights to light up your way in worst weather conditions, fog free heated power mirrors, engine heater for easy winter starts, deck plate with steps, easy clean rubberized floors, sound/light reducing curtains to let you sleep in peace, power windows, hands free phone connectivity with Bluetooth/USB/AUX, trailer brake for long downhills or liquid cargo, diff locks/Traction control to get out of snow/mud, engine brake, suspension drop so you don't have to wind-up landing gear on low trailers, 5th wheel lock in cab, free Arrow limited powertrain warranty good at any shop of your choice!